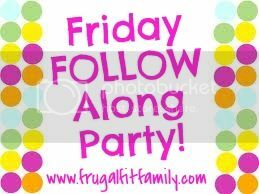 UA-59651954-28 Crafty Allie: It's that time again, Friday Follow Along Party! Grab your party hat, and lets party! It's that time again, Friday Follow Along Party! Grab your party hat, and lets party! I am new on your linky party so sweet of you. I am going to follow you, hopeing it is ok to put a Tablescape on your blog party. Yes, please, link away. Thank so much for joining us, and thanks for the follow! I am following you back! Hi Allie! 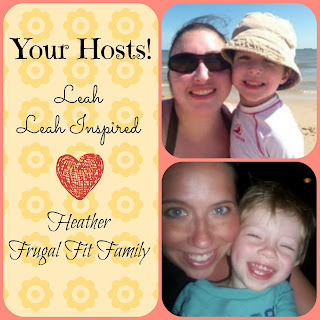 Thank you for the invitation to join your link party! Thank you Suzanne! So glad you joined us, hope to see ya next week! Thank you Dee! I am so happy you joined us! Hope to see ya next week. Thanks so much for hosting and inviting me! Thank you Moni for linking up! Hope to see ya next week! Hi Allie, thanks for letting me know about your party. I linked up and followed. Thanks for hosting. Thanks Karen. I hope to see ya next week! Oh BJ Me too my life story as well! Better late than never, is what I always say! Thank so much for linking up! Hope you'll come back next week! 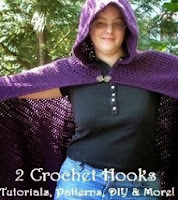 Thank you Cathy for stopping by and linking up! Hope to see ya next week! Thanks for stopping by My-heart-lives-here and for inviting me to your party. 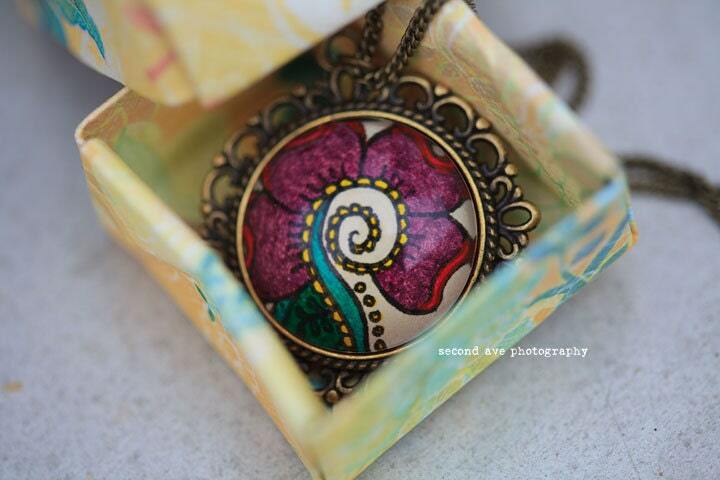 Hi Eilis, Thanks for the follow I am following you too, and thanks for linking up! Hope to see ya next week.